Get access to inbound tips and techniques that we share exclusively share with our insiders! Content marketing has the power to transform your business. At its core, it's a creative way, a strategic tool, to help businesses grow and succeed. When done well, with a method and strategy supporting it and creating relevant content, it supersedes any traditional, interruptive or push marketing. Content marketing is educational. It's not about the products your company sells. Leave that for the sales team. Content is information and is an integral part of any marketing mix, and can be used in your strategies from social media, email marketing, and video (to name a few). Think about it... Content is everywhere. In this guide, I want to give you tested strategies that are working right now... and will work even better in 2019. 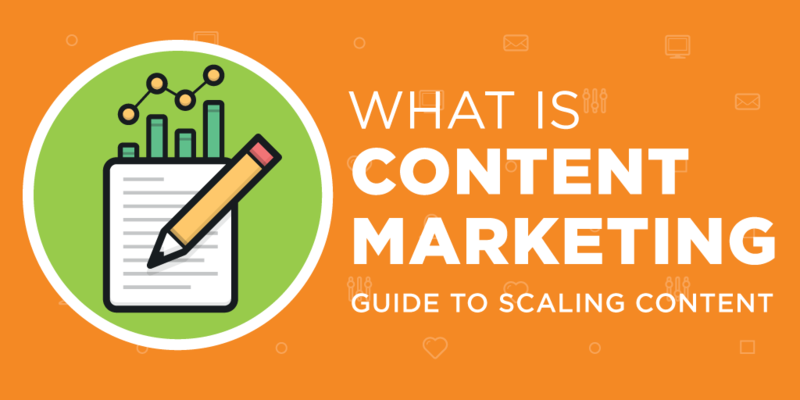 So if you're looking to up your content marketing game this year and engage your ideal customers with high-value content, you'll love this guide. 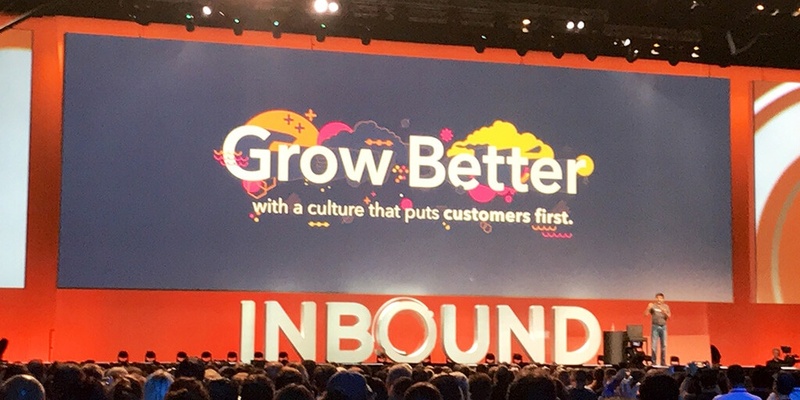 In this guide, you'll learn about the HubSpot products and enhancements that are new for 2018, making it the most powerful growth tool for businesses of all sizes. 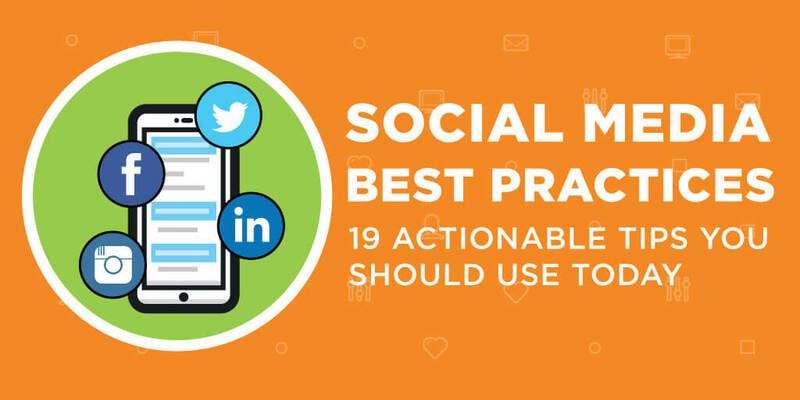 Included are examples of how to use these new products, plus some tips on how you can leverage the new tools the minute you're done reading this article to drive growth for your business. Did you know there are now over 2.5 million blog articles published on the web every day? With all that noise and competition, it's challenging to create content that stands out in the crowd. 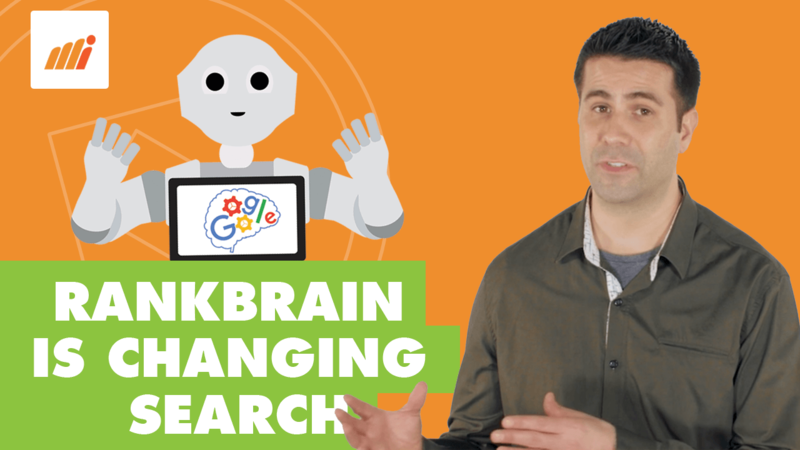 If you're like me, you're always on the search for new ways to get more visibility to your website and brand. 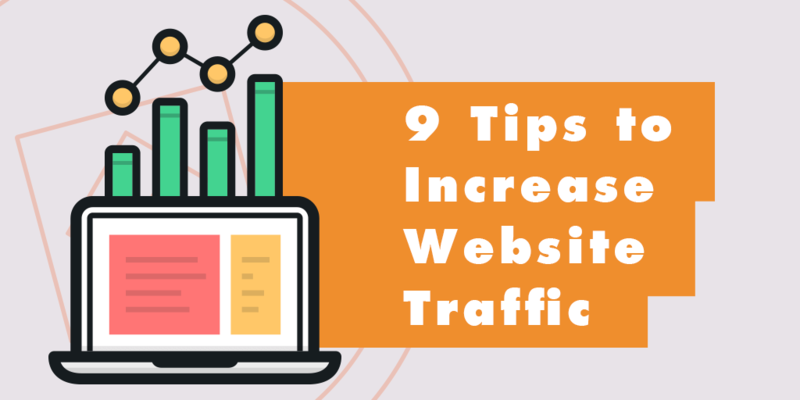 In this video, I'm going to share 9 actionable tips you can use to get more targeted organic traffic and stand out from the crowd. 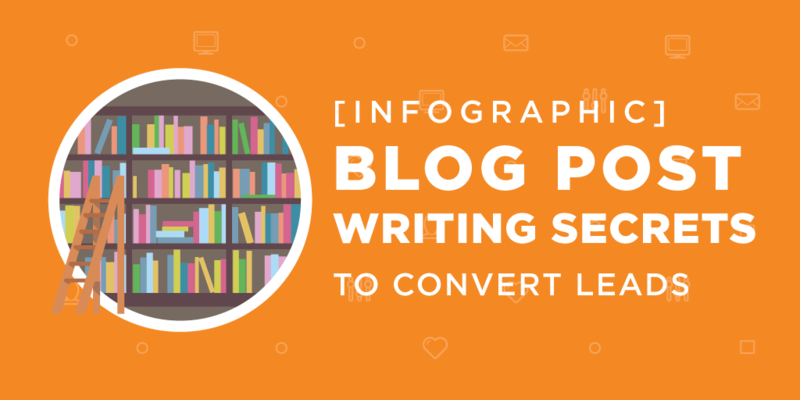 Publishing valuable, educational content is one of the keys to converting leads online. Web users search because they're looking for answers, for information. But while the need for information may get visitors to your page, what will make them stay? return? convert? What's the trick to writing blog posts that your audience genuinely wants to read? It takes more than facts and figures to gain a reader and ultimately a customer. 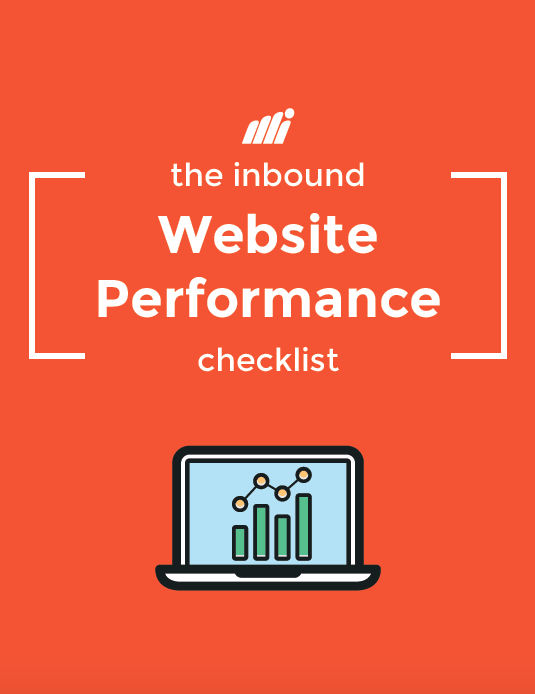 In fact, studies show that 38% of those who land on a web page will instantly bounce from the page - they don’t interact with your page at all. Hi, I'm Keith Gutierrez. If you already know the basics of inbound marketing and sales - and you want to take inbound to the next level - then you're in the right place. 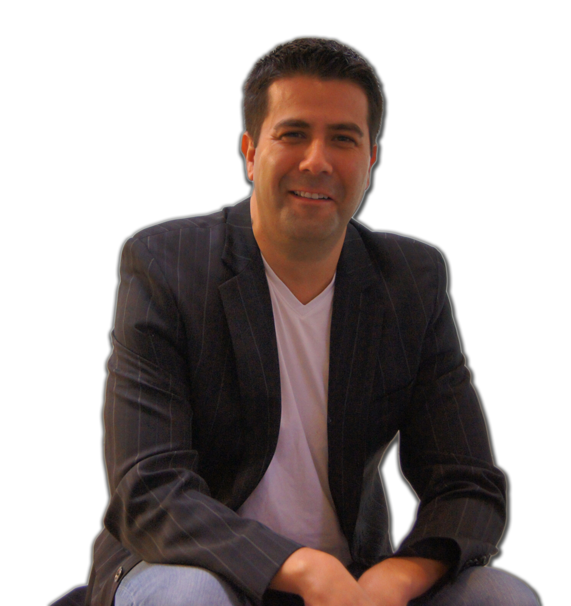 Here you'll learn advanced inbound strategies that will accelerate your top-line growth.